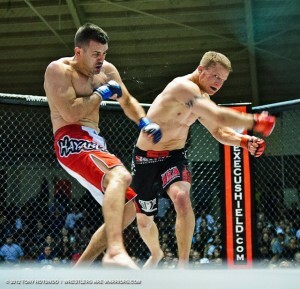 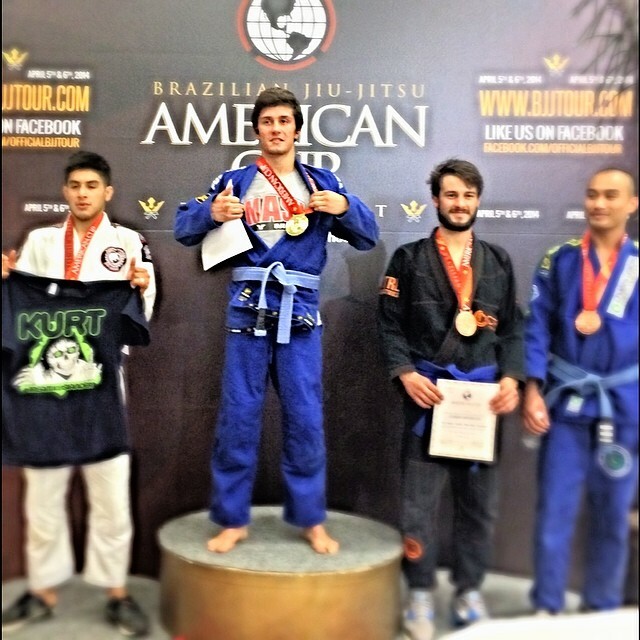 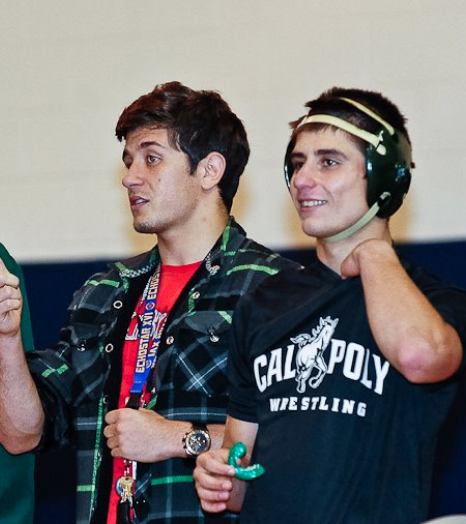 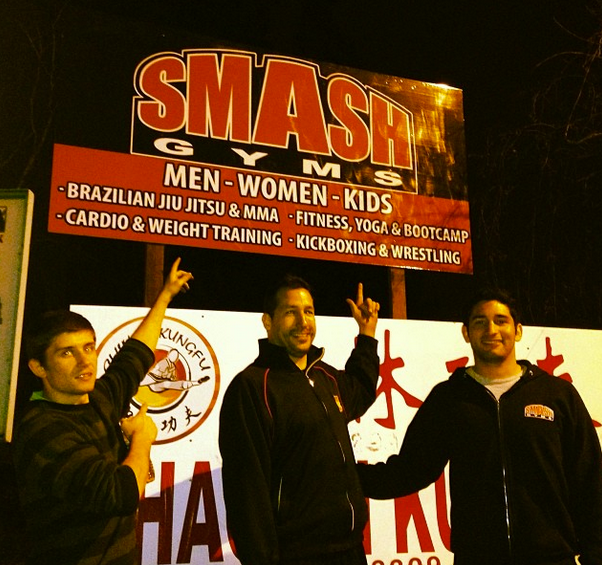 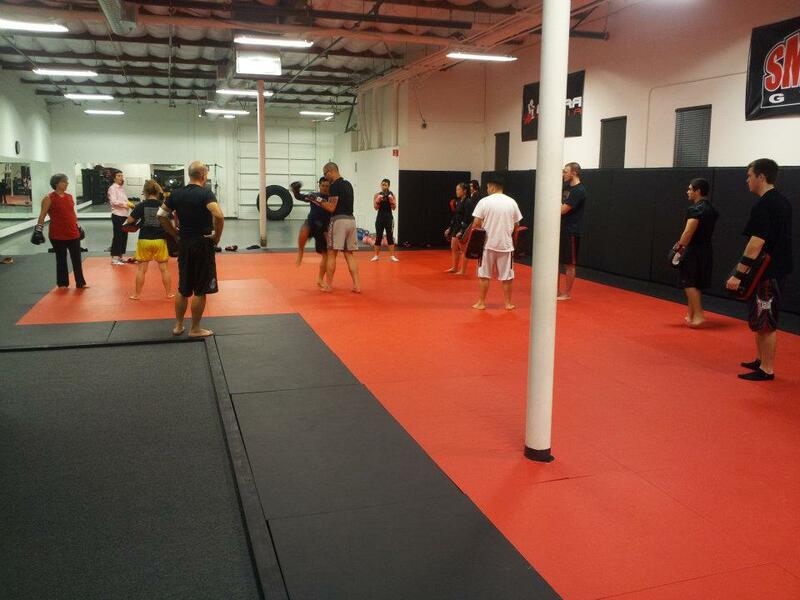 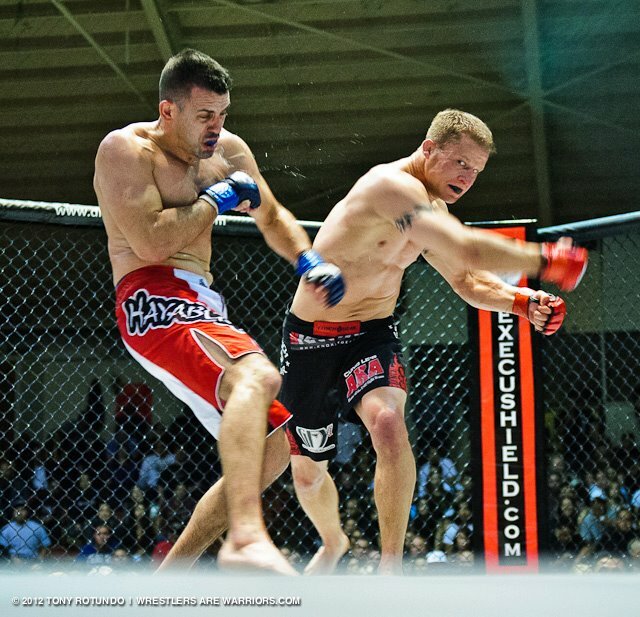 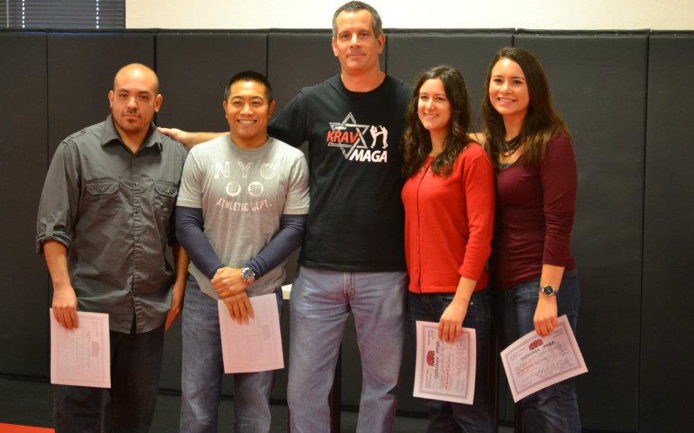 Smash Gyms dominates another Jiu-jitsu Tournament! 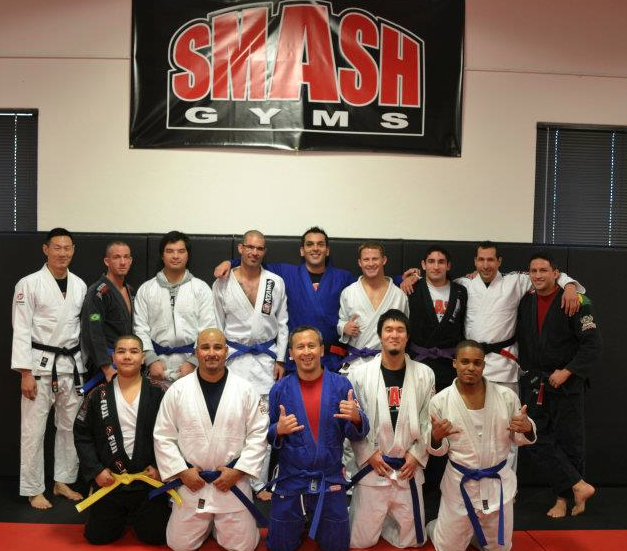 On July 30, 2011, 8 Brazilian Jiu-jitsu competitors from Smash Gyms in Sunnyvale, CA went to compete at the San Jose Open. 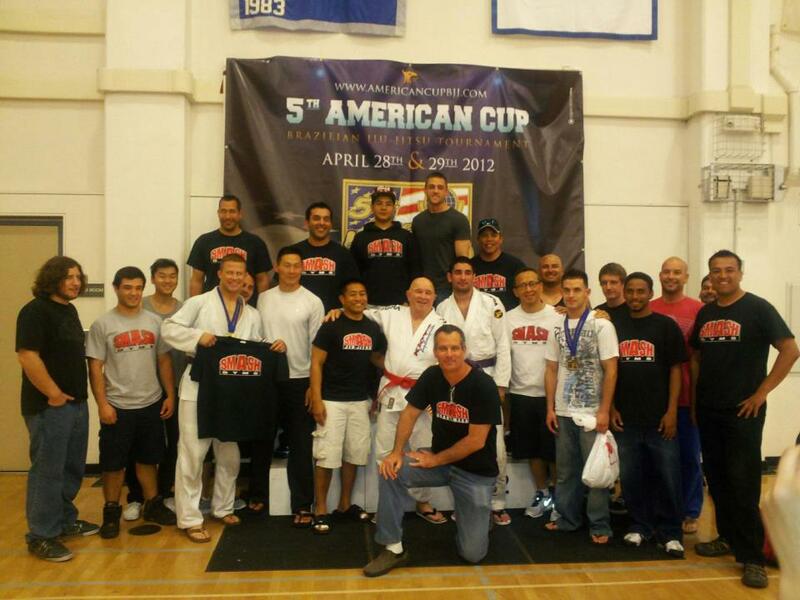 The team finished with 8 gold, 2 silver, and 1 bronze medal and became the 1st place Brazilian Jiu-jitsu Team Champions of the event.